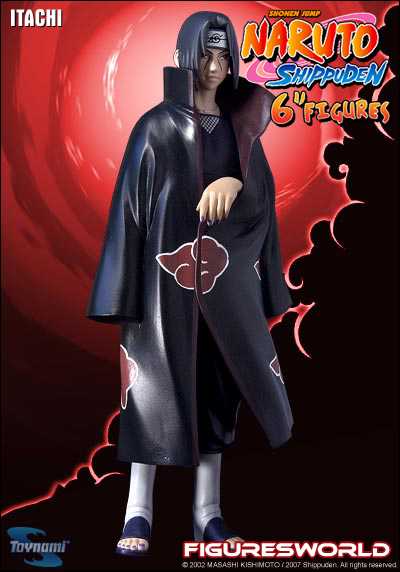 Sasuke is a surviving member of the Uchiha Clan and Naruto’s old teammate, friend and rival. Mastering the Sharingan, Sasuke wants to avenge his brother Itachi for destroying their entire clan. 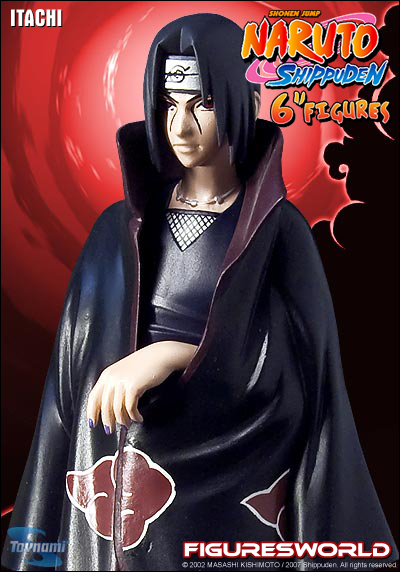 To ensure he has the power to defeat his brother, Sasuke turns to the evil Orochimaru.